A joyful, sparkling Eau de toilette; deliciously floral and fruity, it's like a spring symphony for your senses. Dive into the sparkling and colourful fragrance of the new Limited Edition of Cherry Blossom Eau de Toilette. Spray in the neck, on the chests and wrists. 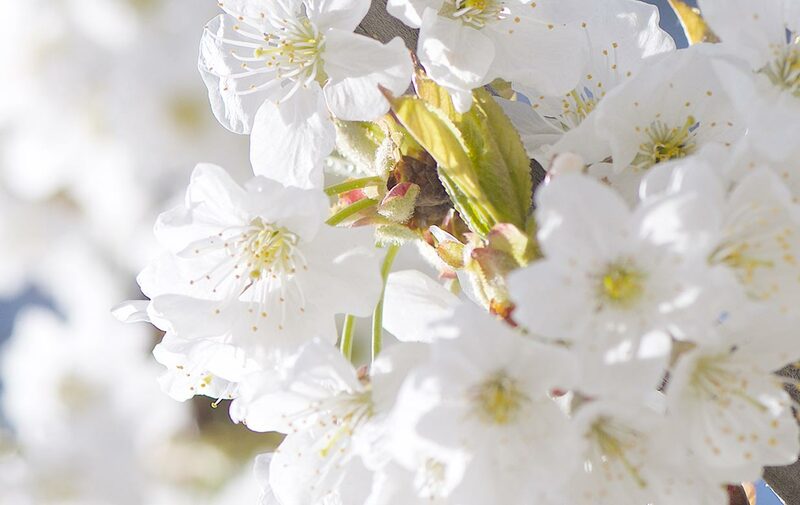 To enhance the fragrance, use Cerisier Irisé Eau de Toilette after you applied Ceriser Irisé Shower Gel and Body Milk, and let this colourful scent transport you to Provence, where cherry trees glisten in the spring sunshine. your neck and chest area, on your wrists, behind your ears and your knees, on your hair, etc.